A little girl is sure to be happy when she is gifted this bottle. 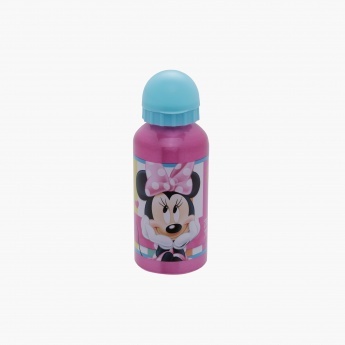 Designed with a Minnie Mouse print, the bottle is attractive and adorable. It has a handy shape and capacity. 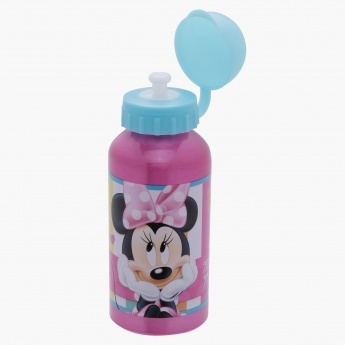 With a flip cap, the sipper will remain free from easily contractible germs.